In 2017, the web-based MarTech landscape grew by 40%, scaling to nearly 5300+ solutions. That’s a growth of 5300% in the last six years! As modern marketers look to create compelling and meaningful experiences for customers, most MarTech solutions fall apart when it comes to completely seamless integration. While the mushrooming family of MarTech tools offer more options to marketers to develop and deploy platforms for customer experience, the lack of product integration and unified data streaming pose huge risks to fulfilling modern marketing mission. To enable modern marketers overcome the perennial challenges in product integrations and unifying disparate data, Adobe has unveiled its Adobe Cloud Platform Launch. Adobe Cloud Platform Launch is built to break down siloes and deliver connected experiences across Adobe and non-Adobe marketing tools. Adobe Cloud Platform Launch is promoted as a next-generation tag management system that’s built directly into the Adobe Cloud Platform. Launch, by Adobe makes tag management more open, and dynamic, enabling customers to build, extend and manage extensions within the Adobe Cloud Platform. With Adobe Cloud Platform Launch, marketers can define each data set and focus their marketing tools to work with the same data point. This makes marketing tools accurate and more focused at taking actions using unified data sets. With a simplified interface, brands can browse, configure, and deploy web-based apps from Adobe or non-Adobe developers at an unmatched pace. Non-Adobe developers can utilize Launc catalog to find the most reliable set of codes and technology that would let brands better use their technology. 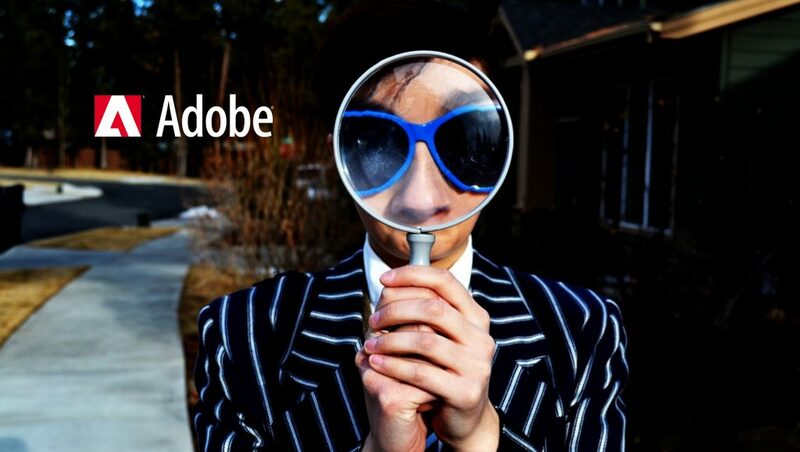 Jon confirmed that Luanch, by Adobe has added several new extensions from leading technology providers including 33 Sticks, Clicktale, Decibel Insight, DialogTech, Dun & Bradstreet, Evidon, ForeSee, LinkedIn, PebblePost, QuestionPro, and TrustArc. From the date of its unveiling, Adobe Cloud Platform Launch is generally available to all Adobe Experience Cloud customers at no additional charge. Access is granted on a rolling basis.